There’s lots of competition these days and I encourage any and all newcomers, but keep this in mind → it doesn’t take a high-end camera, it doesn’t matter if you’ve got the latest “this” or spared no expense on “that” – it takes “the eye.” Do you have the creative “eye?” Equipment only matters up to a certain point. 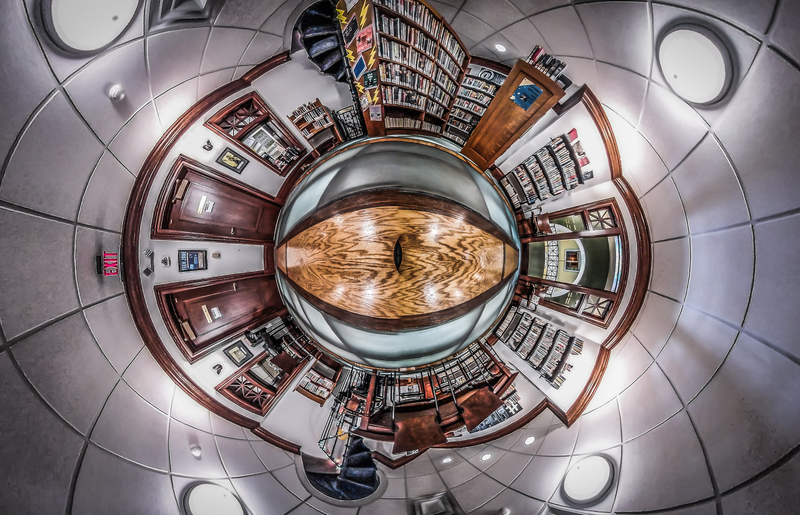 “The Eye” at The Handley Library. The best camera is ALWAYS the one you have with you.